The city of Sunny Isles Beach Florida runs parallel to the Atlantic Ocean near the village of Bal Harbour, the town of Surfside and the city of Aventura. It's arguably most famous for the Sunny Isles Beach condos for sale which boast names like Trump and include some of the most innovative buildings in South Florida like the two Jade condos by Carlos Ott and the Porsche Design Tower. 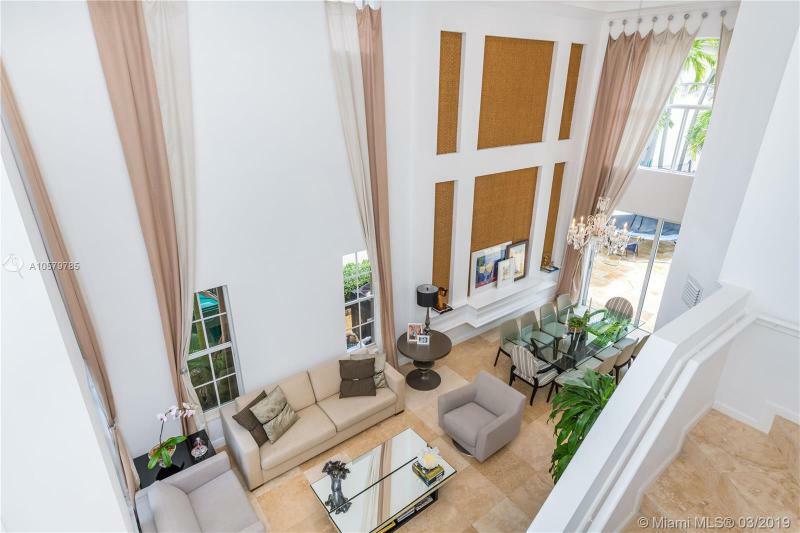 Today the city is among the most in demand, with Sunny Isles Beach real estate maintaining lots of appeal among those seeking luxury oceanfront property. Sunny Isles Beach's location is one of the best in South Florida since it's near Aventura Mall, the upscale Bal Harbour Shops and Miami Beach's numerous sights to the south. Living in any one of the condominiums also puts you near the beach, in many cases allowing you to walk to the sunny shores. Please contact Sunny Isles Beach luxury home Realtor Nelson Gonzalez for help buying, selling or renting a Sunny Isles Beach luxury property.